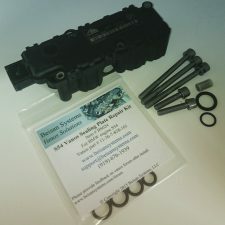 View basket “Hack Engineering S54 Vanos Solenoid Coil Pack Overhaul Kit” has been added to your basket. 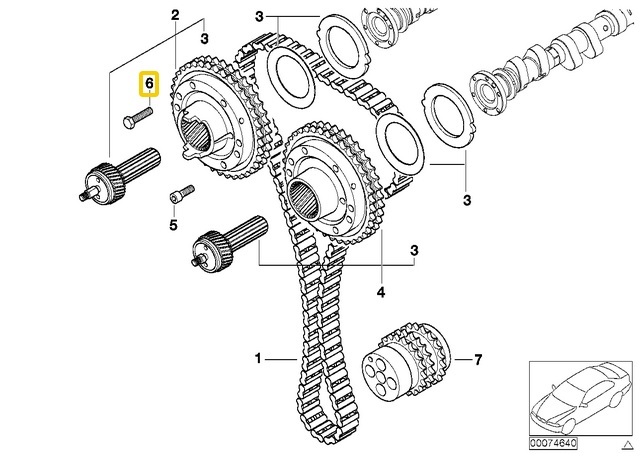 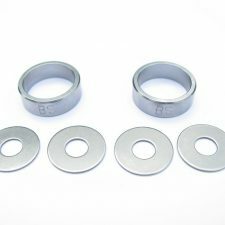 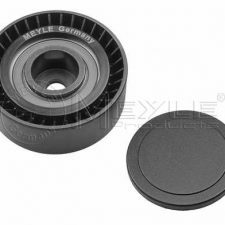 Genuine BMW cam sprocket hub bolts for BMW S54 engine (part 6 on diagram). 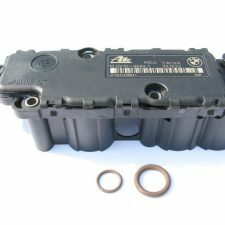 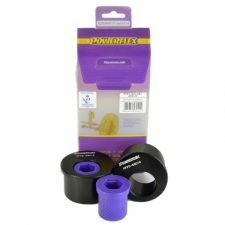 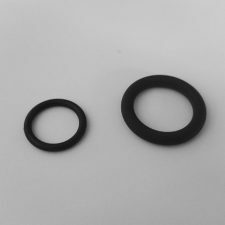 These are recommended with any S54B32 Vanos rebuild. 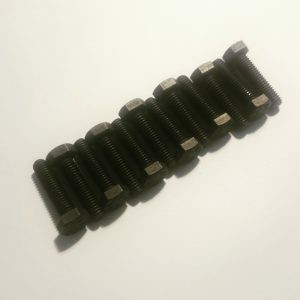 One order quantity is for 12 bolts, enough for one S54 rebuild.